Welcome to World Changers Church Toronto, ON (WCC-Toronto), a division of World Changers Church International! WCC-Toronto opened its doors on Sunday April 5, 2015, and became the 24th Fellowship church to join the family of World Changers Church. WCC-Toronto is also the 2nd International Fellowship Church, joining WCC-Gold Coast in our network of international locations. 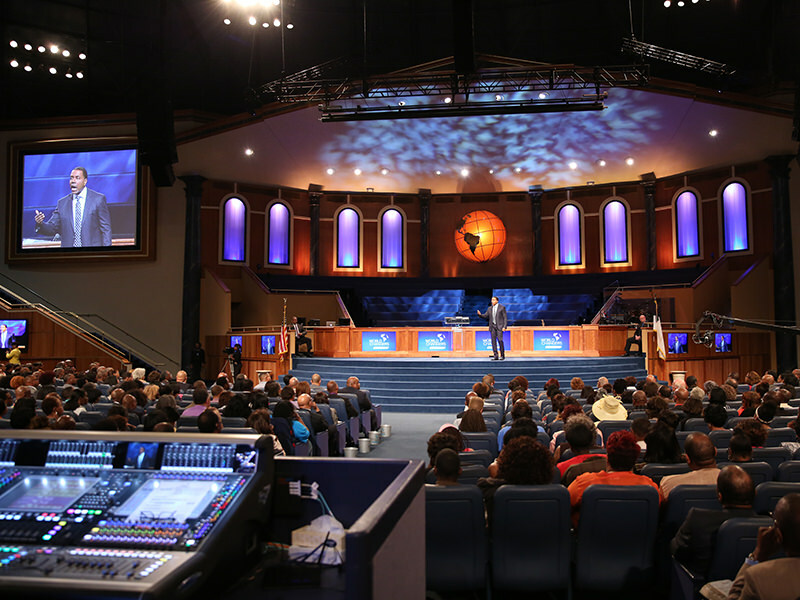 Members who reside in the Greater Toronto, ON area will understand Grace being taught directly from the hearts of Senior Pastors Creflo and Taffi Dollar from the World Dome in College Park, Georgia. We want you to be a part of what God is doing at World Changers Church – Toronto. We invite you to visit our weekly worship services, where you’ll experience the presence of God through praise and worship, prayer, and biblical teaching that will transform your thinking. World Changers Church Toronto is moving.